REquest a Master gardener speaker to come to your garden! 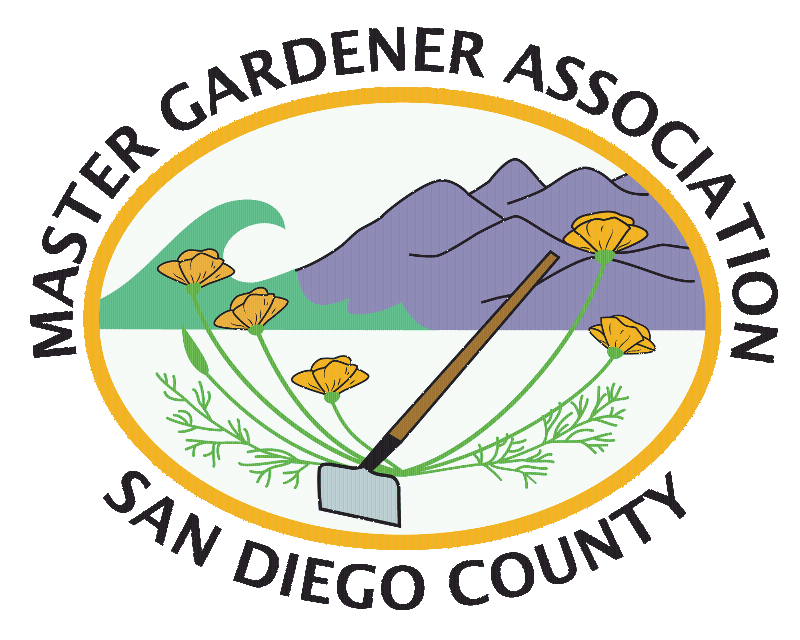 Did you know that you can request a Master Gardener speaker through the Master Gardener Association of San Diego County? Speakers can give presentations on topics such as fruit trees, composting, attracting pollinators and rainwater/greywater use! 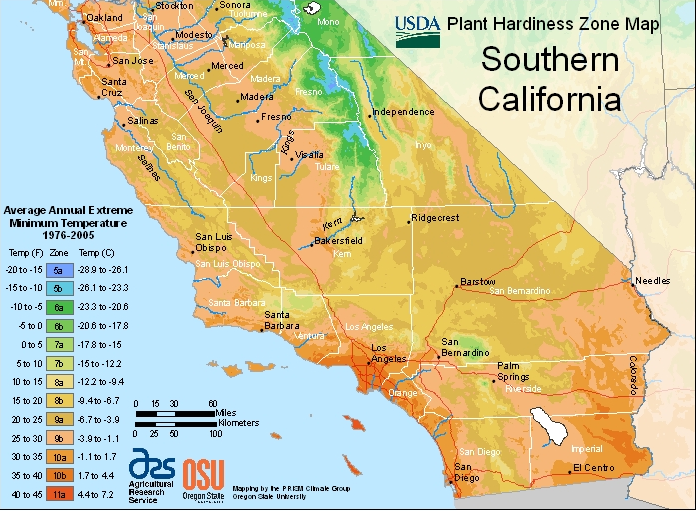 See the Master Gardener Association of San Diego County website for more information.